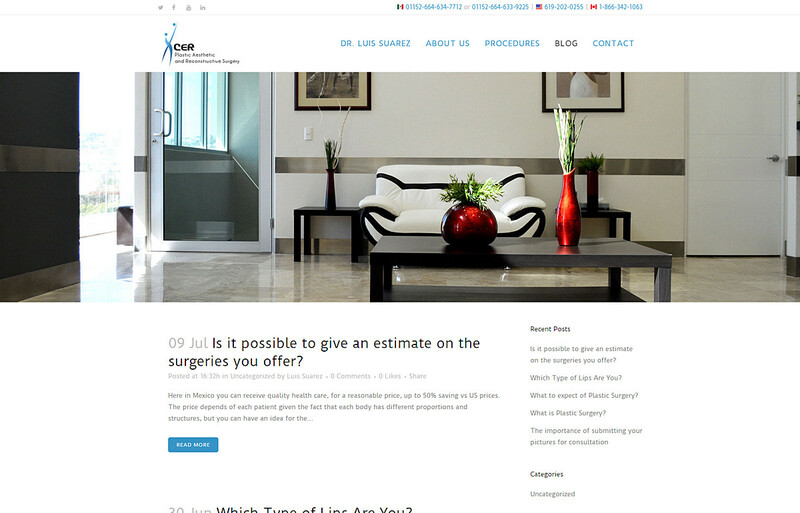 CER Clinic is one of Mexico’s leading plastic surgery clinics. With over 15 years of experience, they are focused in restoring the natural beauty of the human body, applying the most modern techniques in both plastic and reconstructive surgery. 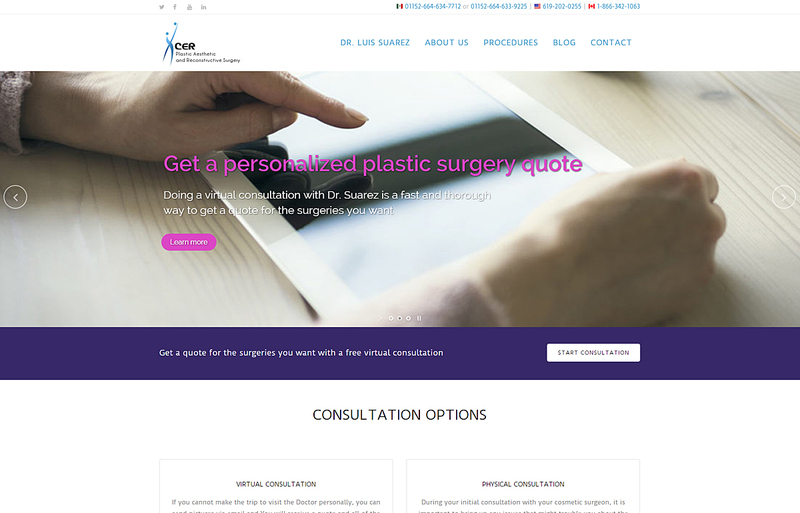 The company already had an existing WordPress solution, however it was dated, hard to navigate and did not accurately reflect the incredible advancement the clinic had undergone since the site was originally published. 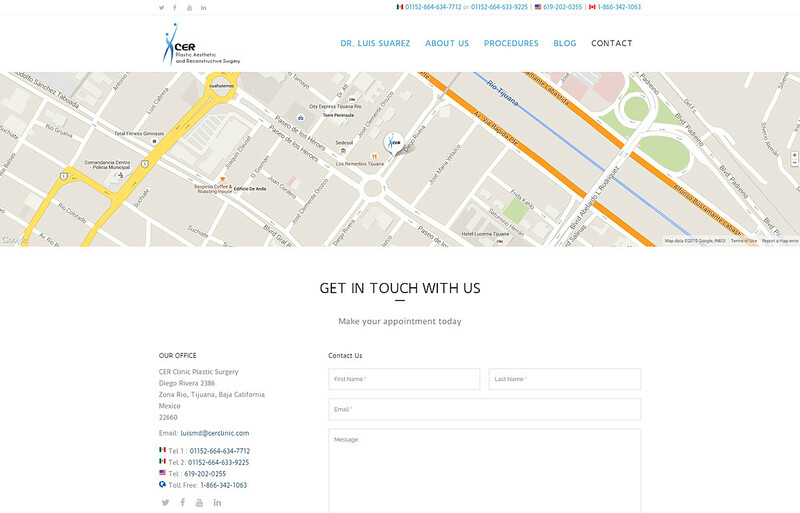 I approached CER Clinic with a proposal outlining the many ways in which I could enhance their web presence and subsequently improve their image and brand.  The key requirements of the site were that it be clean, fast, mobile friendly and easy to navigate. 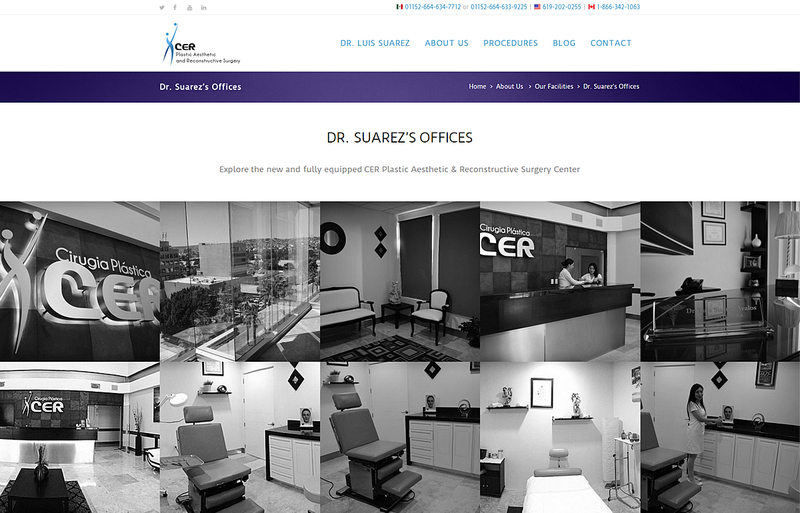 With the help of Dr. Luis Suarez’s personal assistant, I painstakingly recreated and improved every marketing page on the site and I vastly improved its URL structure, building the whole site on a foundation of user and search engine friendly URLs. The site was developed in WordPress and includes elements like a layer slider, staff listing, contact form, image galleries, a virtual consultation form and a blog, as well as integration with the company’s various social media outlets.